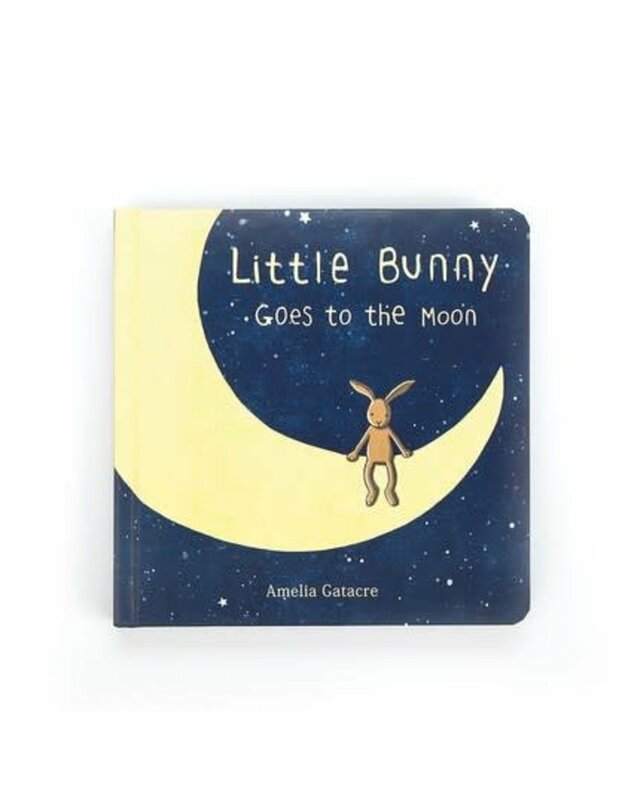 The Little Bunny Goes to the Moon Book is full of bob-tailed adventure. 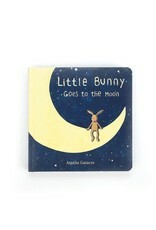 Little Bunny dreams of visiting the moon, and one night, a friendly star grants his wish. A wonderful story for sparkling nights, with cosmically cute illustrations. Lift off!